To foster brotherhood and friendship among all Igbos in particular and all other people in general. To build strong family ties and to encourage a high level of moral conduct and other traditional yardsticks of Igbos family values. To patronize and encourage one another in all honest endeavors and thus buttress the development of a strong Igbo economic unit. 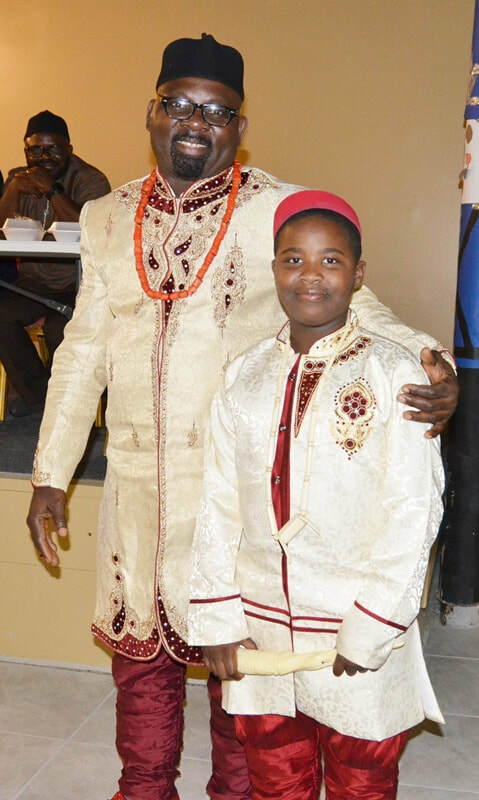 To promote and maintain Igbo heritage while enhancing a smooth cultural infusion in recognition of other cultures. To promote peace and understanding among all Igbo people, in the Metroplex and community at large. To provide a forum to discuss and monitor the larger issue of the political well being of Igbos as a group on a non-partisan. To unify Igbos in the Dallas/Fort Worth Metroplex. To receive, invest, hold property and disburse funds for the purpose of carrying out the objectives of ICAN without violating the nonprofit status. To conduct other activities not inconsistent with the by-laws. We make a difference at home and around the world: Our members can be found in your community and across the Dallas Fort Worth area. We've been making history and bringing our world closer together for over 17 years. Since forming , we've taken on some of the member organization's toughest challenges and helped support our community.